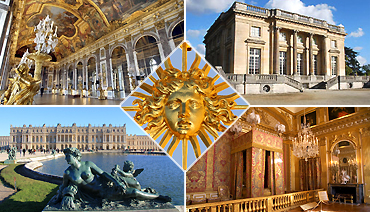 Versailles Palace Tour "at leisure"
Discover Versailles freely with our Paris – Versailles shuttle by bus or minibus and with a special direct entrance ticket and audioguides included. 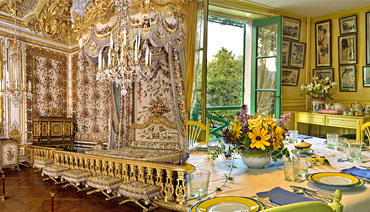 Our offer “Free Visit” allow you to visit the Versailles Castle at your own pace, without worrying about transportation or queuing for hours to get inside as it’s usually the case for such a tourist site. The program : visit of the castle with the Hall of Mirrors and the royal apartments, and the gardens… On the week-ends and bank holidays, from April to October, the fountains are turned on and you will see the famous “fountain show” with Baroque music playing in the gardens. The ideal formula to discover Versailles in half a day !